Every year, Samsung launch at least one new phone, just to keep people focused in them and MWC has been a major platform for them for this purpose. Not only Samsung, most of the smartphone manufacturers are focusing in MWC since the last few years to show a glimpse of their latest smartphones and attempt to make a strong impact in people’s mind who are constantly looking for new features and more powerful handsets with advanced new features and connectivity options. 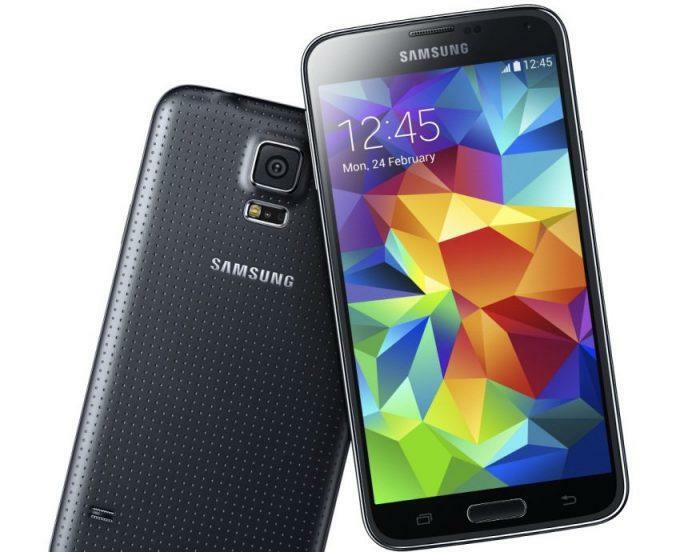 This year, at least Samsung unveiled their latest smartphone, the Galaxy S5. In the last few years, the screen size has been a major matter of concern and in S5, the display is just 5.1 inches. And the most major improvements they have made are the camera and a built in heart rate sensor. The camera is a 16 megapixel snapper, better and sharper than its predecessor and it also promises faster auto focus and the ability to blur the foreground or background of an image to emphasize a subject in the picture. The Galaxy S 5 has many new features like Heart Rate Sensor, water and dust resistance, Fingerprint Scanner, Kid-friendly mode like Windows phones, Customizable peer saving modes, Combination of Wi-fi and LTE for insanely fast downloads, Hybrid autofocus (0.3 seconds of auto focus lag), New UI and many more. The display of S5 is pretty brilliant with a resolution of 1920×1080 pixels. There is no doubt about the processing power as it stores a Qualcomm Snapdragon 800 processor which will provide a clock speed of 2.5 GHz, along with which a 2 GB RAM will make all things running smoothly and make multitasking easier and without lags. In case of storage, the S5 has an inbuilt storage of 146 GB, which can be further expanded upto 64 GB via microSD. The phone has a front facing 2.1 MP camera for video calling and connectivity options like Bluetooth 4.0, Wi-fi and NFC. Though it works with a nano SIM like the iPhone 5S. So, quite a feature packed high end smartphone from Samsung, but now Nokia is also on the market with Android to beat Sammy and prove their dominance. Nokia UK also tweeted on Twitter with a picture with the caption “No more SAMESUNG” on the issue that most Samsung smartphones look alike and they have been sued before for violating design patents from other manufacturers. Let’s see who wins, Samsung or Nokia, though the price of the S5 has not been announced yet, but the S5 will beat the stores from April 11th.